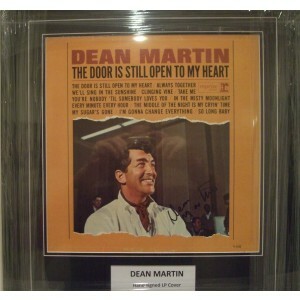 We provide Dean Martin Autographs ranging from signed Dean Martin Albums to autographed Photos. All 100% authentic. A must for any collector of Rat Pack memorabilia!